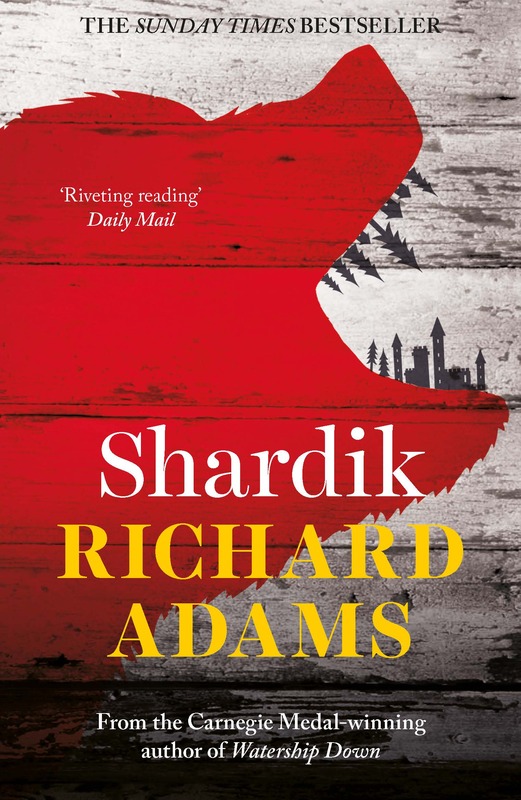 Explore Richard Adams’s internationally acclaimed writing. 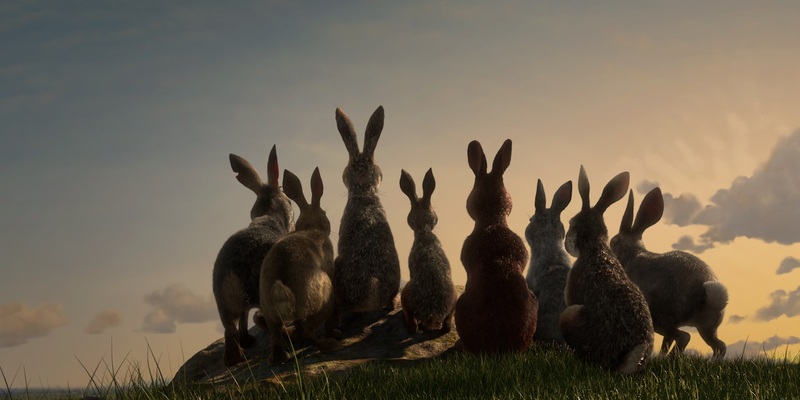 In our Books section you can discover more about the works of Adams, from Watership Down to his most recent book The Adventures of Egg Box Dragon. 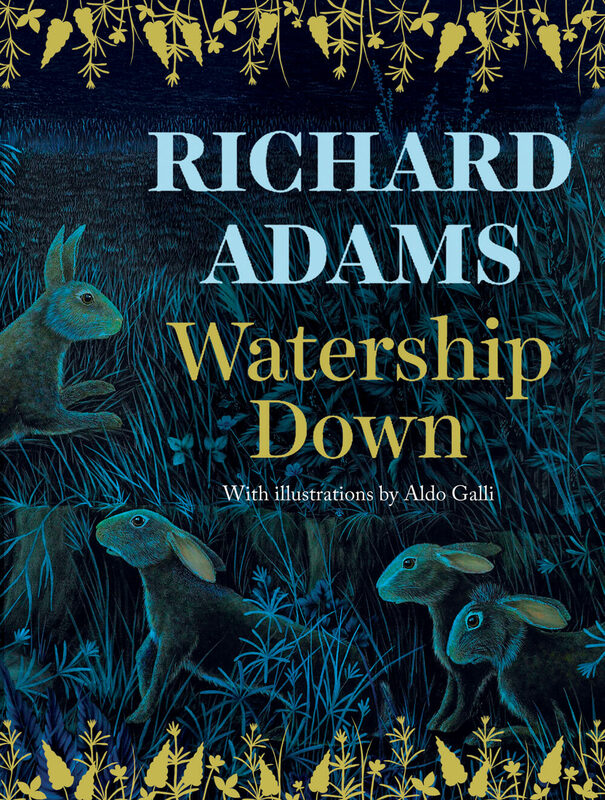 Learn more about Richard Adams and Watership Down. 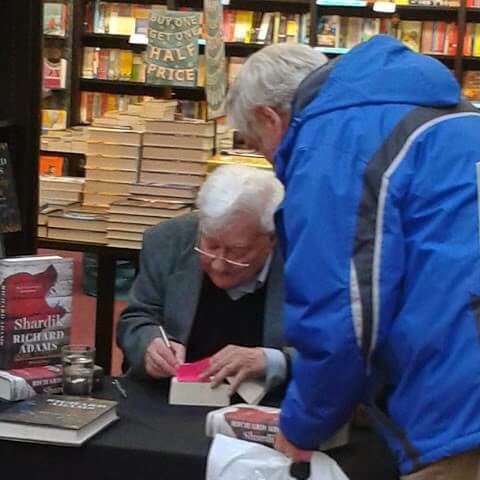 Richard Adams lived in Hampshire, England. He has written about his childhood and youth, including the time he served in the army in World War II, in 'The Day Gone By'.